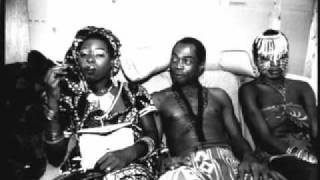 Fela Kuti - Na Fight O! 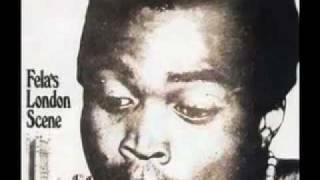 Label says:Fela Ransome Kuti & The Africa '70 Na Fight O! (part1)Na Fight O! (part2)HMV HNS 1049This is taken from a 7" 45 rpm single of 1971.So far i haven't seen this on Youtube.I merged the two sides together to form one continious track.Enjoy !!!! 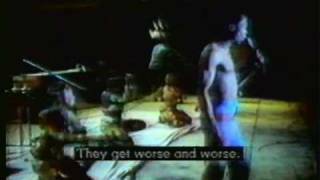 Short Documentary about Fela Kuti - Early 1980's. 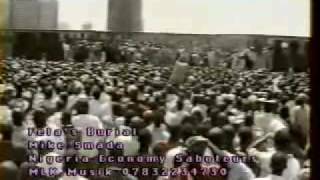 Mike Smada sings for his idol. Recorded in Los Angeles, CA in 1969. 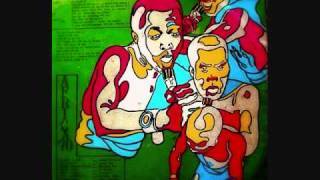 Fela Kuti&Nigeria 70 play "Shenshema," a 1971 Afrobeat release. 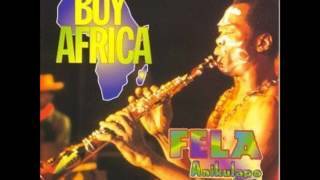 The marvelous nigerian musician of funk music.